If you’re a Gypsy brewer, just starting, at capacity, or want to test out a market in this area, contact us! We’re glad to brew to your recipe, help with recipe formulation, let you help brew, or have you brew on our equipment. We have a 3 vessel 7BBL brewhouse, with on demand hot water heaters that make mashing in, sparging, and cleaning easier- no more waiting for hot water! The kettle is gas fired, HLT is electric. We have 3 glycol jacketed fermentors that can lager. 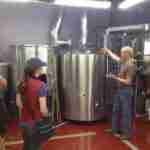 They can hold pressure, so you can ferment, condition, carbonate and keg all from one vessel. Our cooler has six 7bbl brite tanks as well, but these are primarily filled with our beers (but can be available in a pinch). 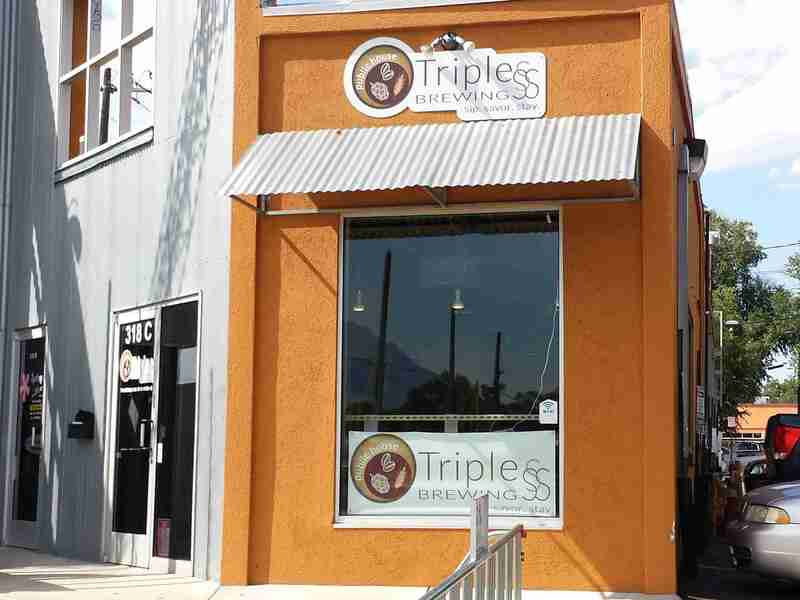 We are selling beer around town and have roughly 15 BBLS of keg storage space if necessary, as well as a 220sf walk in cooler, with more available across the street. Our lab is capable of yeast counting/ viability, testing wort for brewing bacteria, plating cultures to test our sanitation procedures, and limited ability to identify brewing bacteria. Our water is literally like distilled water (it’s below brewing minimums for all pertinent brewing ions), so we start with a blank canvas and can create any water profile. 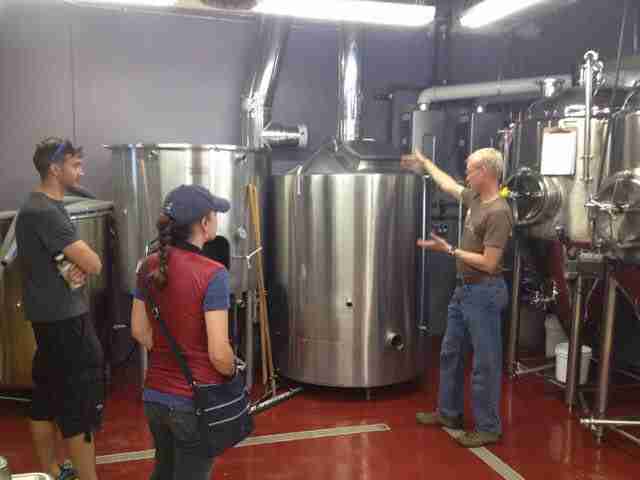 Oh BTW Brewing Science Institute is 20 minutes from here, and provides us yeast and awesome advice. 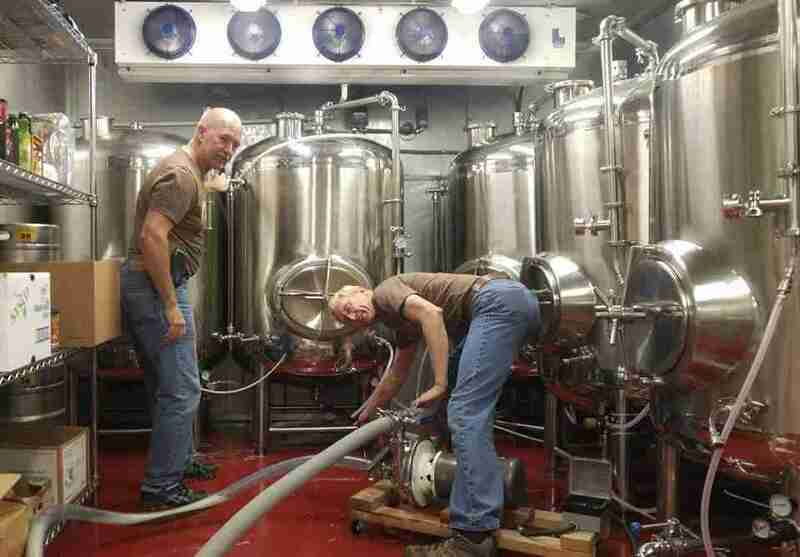 As an experienced BJCP Certified judge and a Certified Cicerone, our owner & head brewer Steve is very capable of quality checking at all stages of brewing. Right out of the gate our Porter won a gold medal at the 2016 All Colorado Beer Fest, our Pilsner took bronze and our Dopple-Bock took silver at the 2016 Denver International Beer Fest.